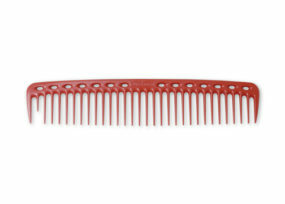 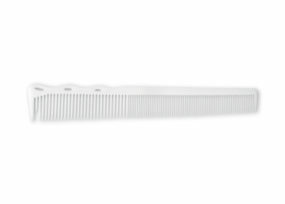 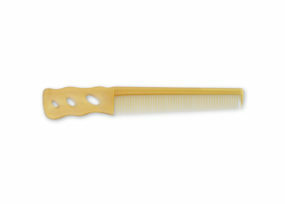 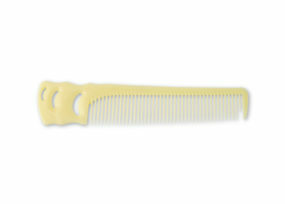 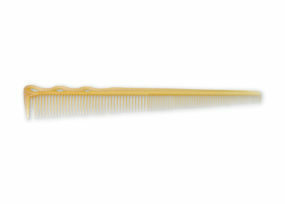 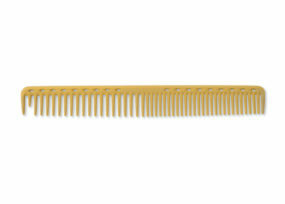 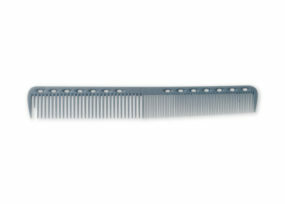 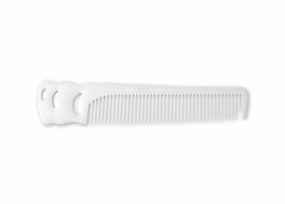 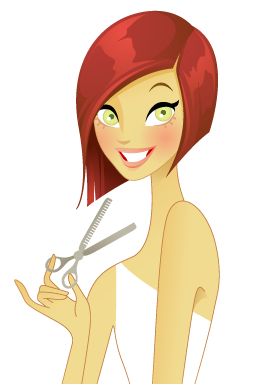 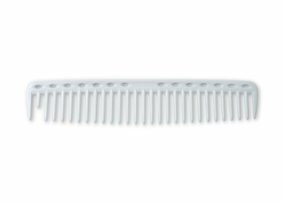 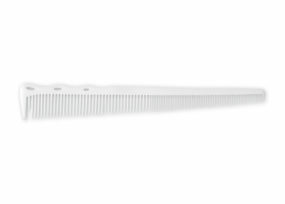 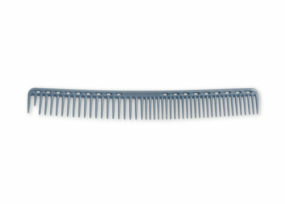 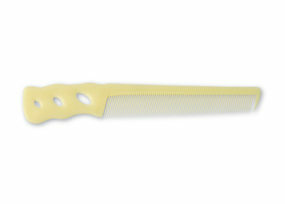 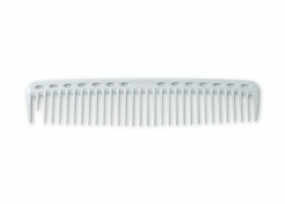 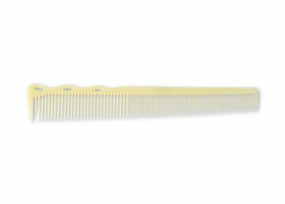 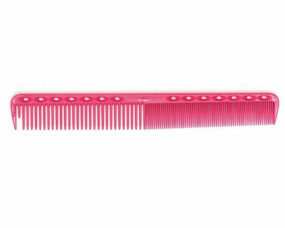 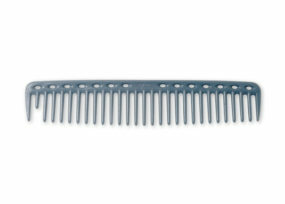 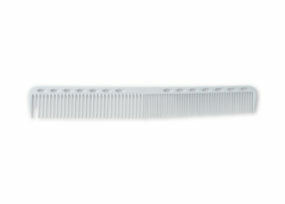 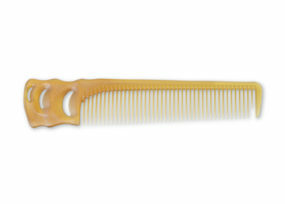 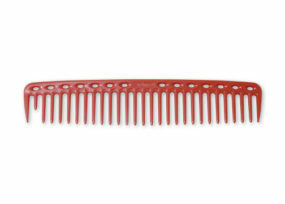 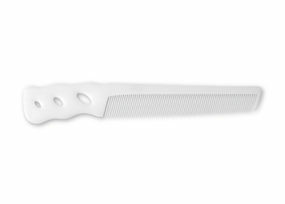 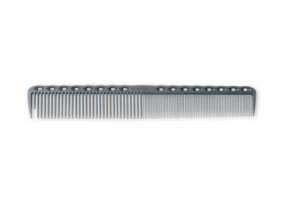 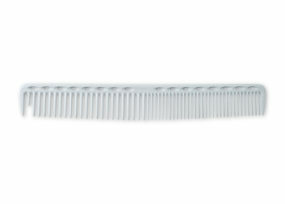 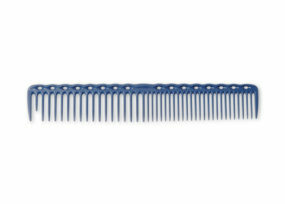 Krembs has the largest selection of YS Park combs available. All beautifully hand crafted in Japan, the graphite, composite material used makes this a sought after style. 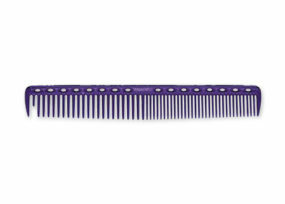 Choose from 40 different designs in a variety of colors.